At Brockmeyer, we use vacancy benchmarking via BControl. 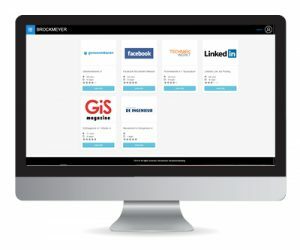 This unique system, which we developed in-house, contains historical data from more than 100,000 vacancies and over 2,000 recruitment channels. By carefully analyzing your vacancy, BControl compares it with all of our historical data. This lets us know exactly which channels work best for your vacancy! The criteria that we compare your vacancy against include the desired education level, work experience, region, sector, and job description. However, there are also other specific criteria that need to be tested individually. That is how you can be sure that our recruitment advice always includes the most effective recruitment channels for your vacancy. Looking to try it yourself for free? 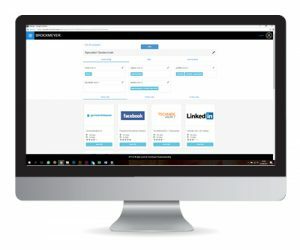 Request commitment-free, no-cost recruitment advice and experience the advantages of our unique system for yourself!